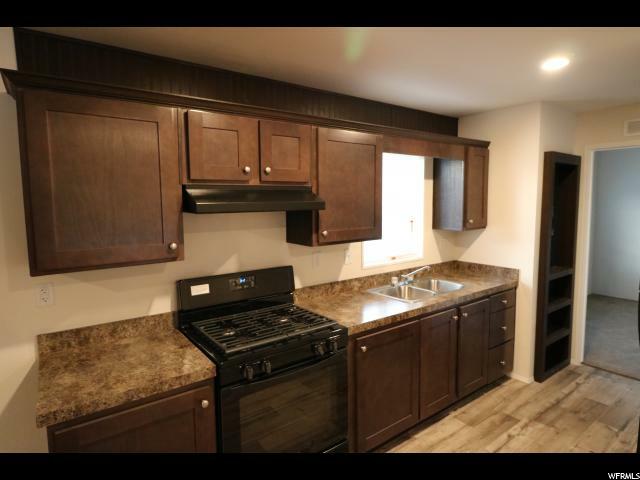 All APPLEWOOD homes currently listed for sale in Midvale as of 04/22/2019 are shown below. You can change the search criteria at any time by pressing the 'Change Search' button below. "Ready Set GO! Price reduction to MOVE FAST on this brand new, never been lived in, in Applewood 55+ community. Has 2X6 exterior walls and sheetrock interior walls throughout. High efficient furnace, 40 Gal Wtr Heater and R38 ceiling insulation. Lot rent includes water, sewer, trash, road maint AND the new owner will also own a share of the (Co-op) corporation that OWNS THE LAND. Unique opportunity for care-free living. A true community that watches out for each other. Taxes are unknown. Square footage figures are provided as a courtesy estimate only and were obtained from manufacturer stat sheet . Buyer is advised to obtain an independent measurement. Subject to community Board approval."